Are you planning to visit Hakone with your children? Make sure you watch my video below! I went there earlier this year with my kids for my birthday, and it was a wonderful weekend trip outside of Tokyo. Stay Overnight – I highly recommend to make this a 2-day trip and stay overnight in a hotel either in Odawara or up the mountain. 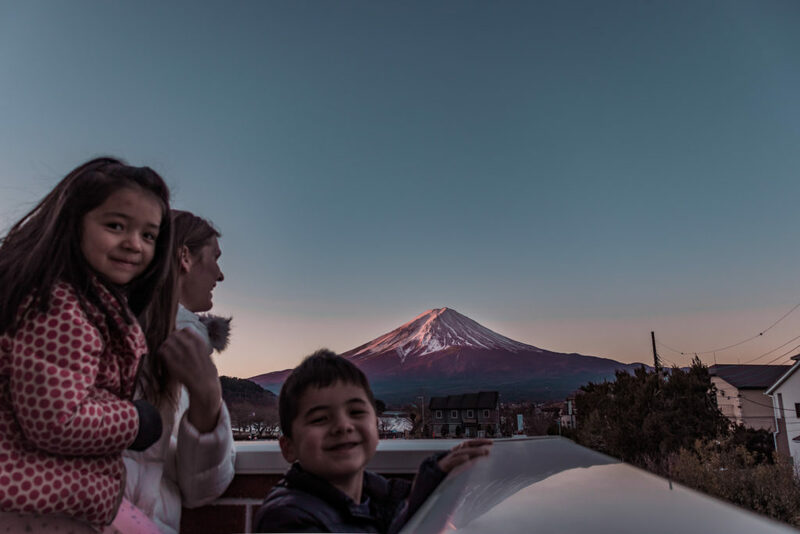 It is just a short shinkansen trip from Hakone to Odawara, but I do recommend to stay overnight to enable you and your children to take a good rest and enjoy the trip up the mountain. There are quite a few changes required (Shinkansen to Odawara -> train to Gora -> cablecar -> ropeway -> pirate ship -> bus back to Odawara -> Shinkansen back to Tokyo) and if it is crowded then there are sometimes delays. So to enjoy the trip with the least stress and the most fun, make sure you allow plenty of time for the transportation and change overs. 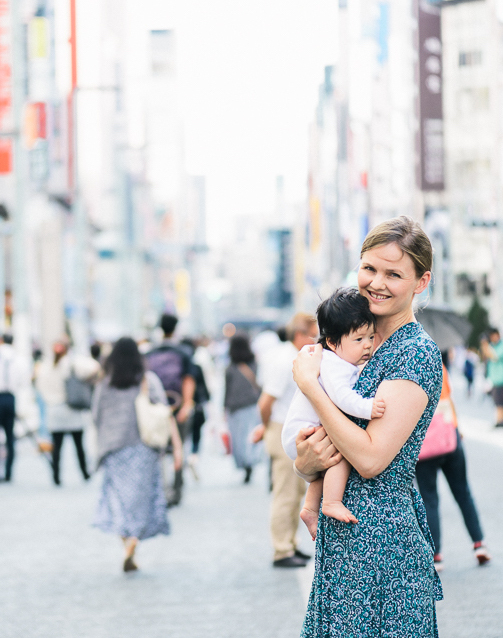 Stroller – I highly recommend taking your stroller. 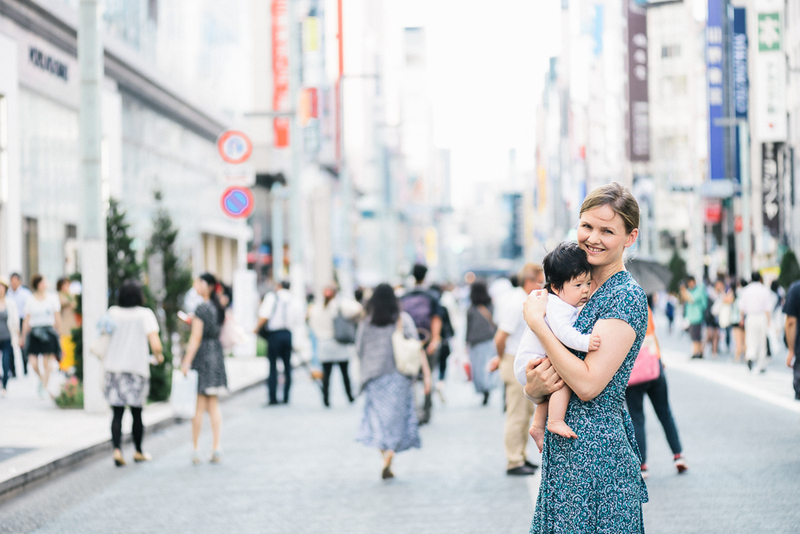 All the transportation is stroller-friendly, so if your baby falls asleep then they can relax in the stroller while you enjoy the trip. Warm Clothing – it can be cold up on the mountain! I went there in late January and there was snow up on the mountain, and even in summer it can be quite cool, so make sure you bring warm clothing for your kids just in case. This is another reason why a stroller is a good idea! So you can store the warm clothing under the stroller if you don’t need it. Black Eggs – make sure you eat the black eggs on the top of the mountain at Owakudani! It is alot of fun and if your kids like eggs, they will enjoy peeling them and eating them outside with all the tourists. The eggs are normal on the inside, so they taste just the same as regular boiled eggs, but they are said to give you an extra 7 years of life! 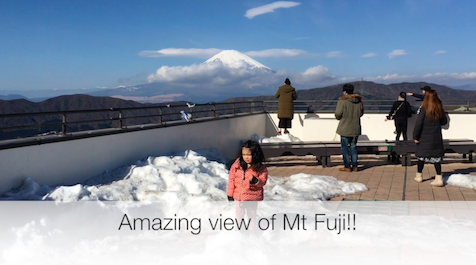 Winter – Remember that winter is usually the best time to see Mt Fuji! In summer it can be quite hazy and difficult to see, but winter is usually clear and you are much more likely to get a good view of Mt Fuji. 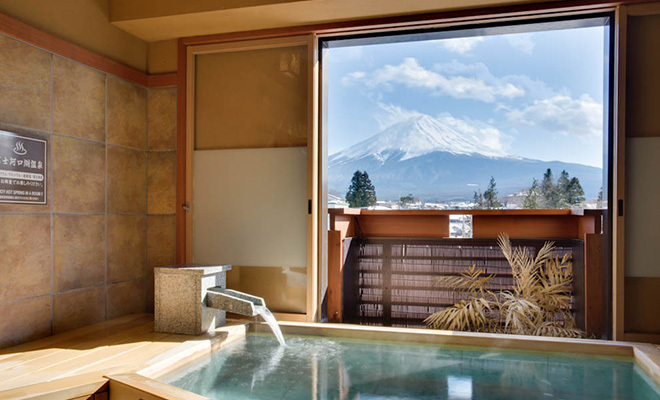 So if you are planning your trip in advance, it is good to remember that the colder months (Nov – Feb) have a higher probability to give you a clear view of Mt Fuji. It would be a shame to go all the way there and not be able to see it!